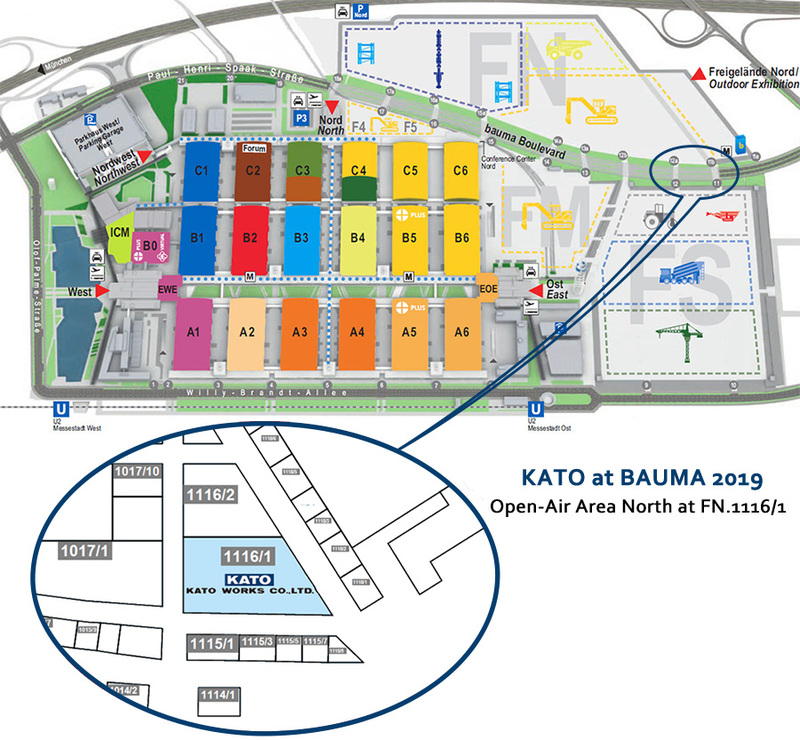 KATO is proud to announce that it will be exhibiting its latest products at the 32nd Edition of the World`s Leading Trade Fair for Construction Machinery, Building Material Machines, Mining Machines, Construction Vehicles and Construction Equipment, BAUMA 2019 in Munich, Germany. 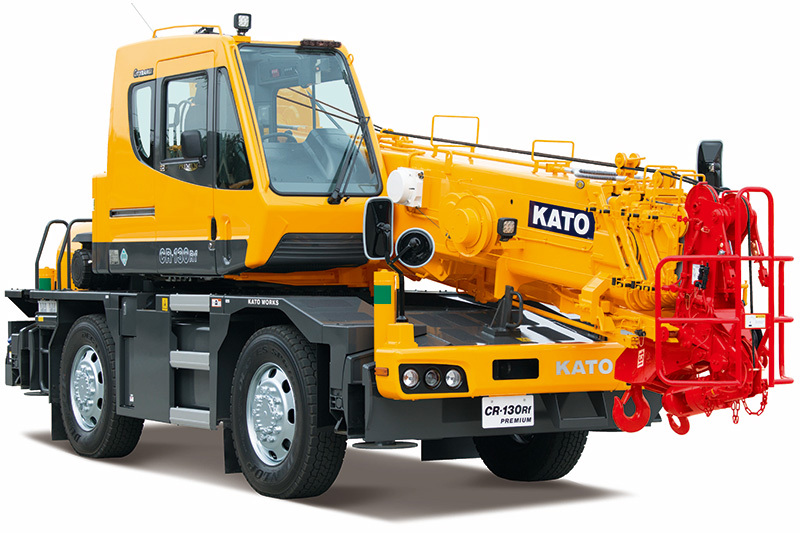 With over 20 products in the line-up to be showcased, inclusive not only of Mobile Cranes but also Excavators, Crawler Carriers and so forth. 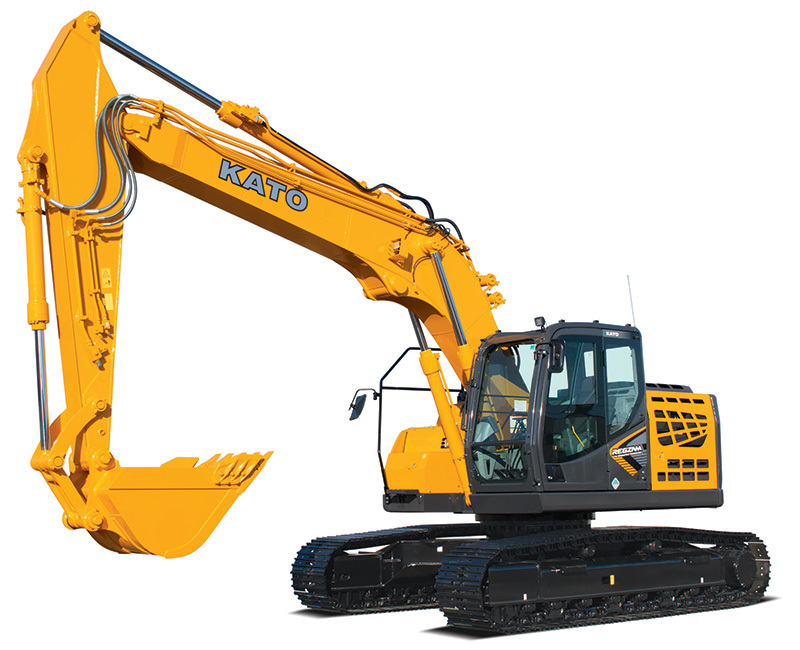 In addition, the line-up will also consist of several products that will be mounted with EU StageV / U.S. EPA Tier 5 engines that are in compliance with the latest emission standards. 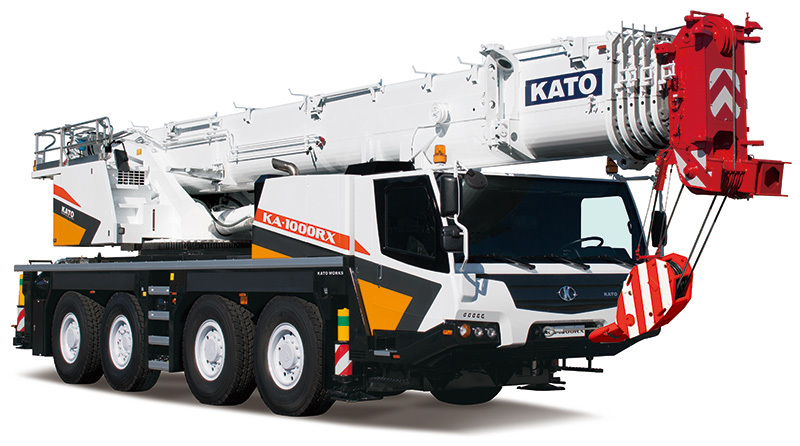 Our Mobile Crane to be displayed, range from the classes 13ton to 100ton. 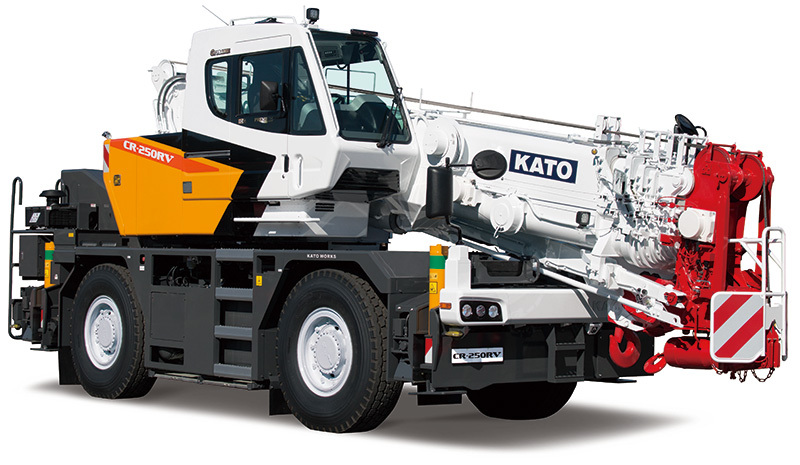 And to be unveiled at BUAMA 2019 is the brand new 100ton class prototype All Terrain which mounts a single engine and a 25t class Cityrange class loaded with state-of-the-art technology from KATO. 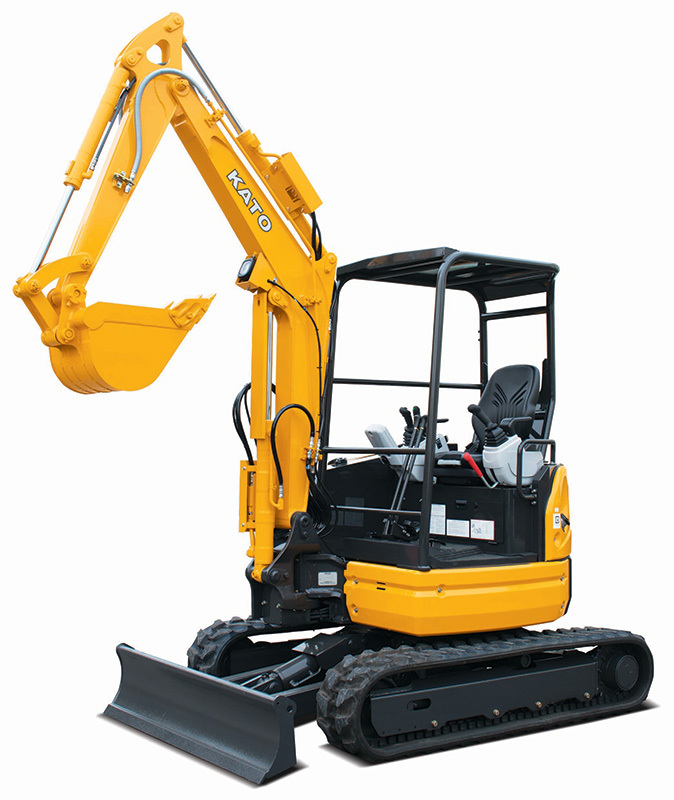 Various new Excavator models range from 1.7to to 8.5ton are to be displayed together with 14ton to 30ton newly released models. 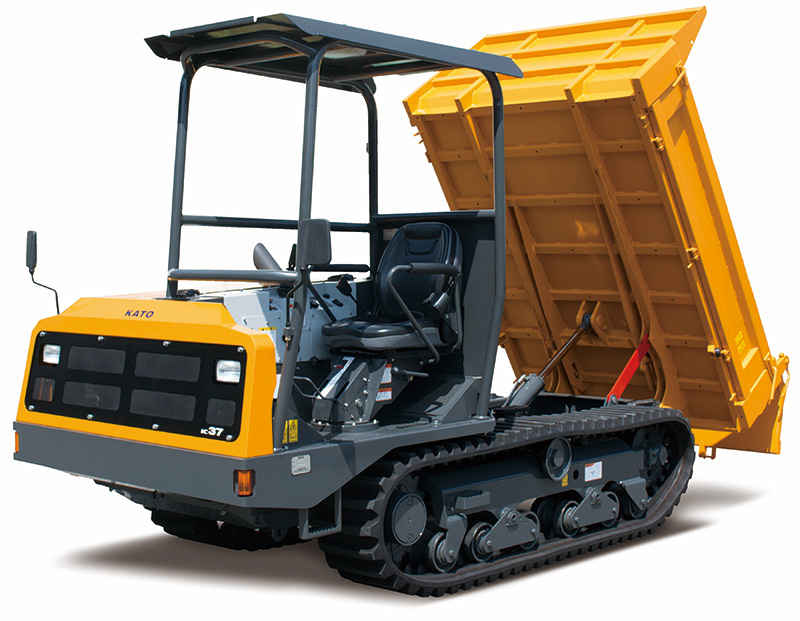 The KATO rubber tracked Crawler Carrier full range of 3.5ton to 12ton will also be exhibited. 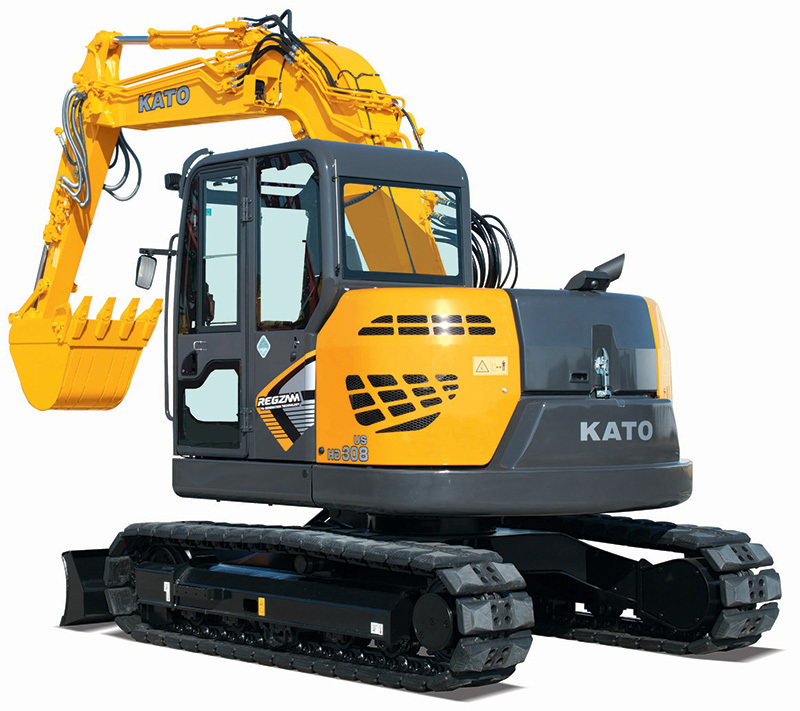 Come to our booth and witness the latest products from KATO, with now a wider product range for application in various jobsites. Looking forward to seeing you at our booth during the BUAMA 2019.